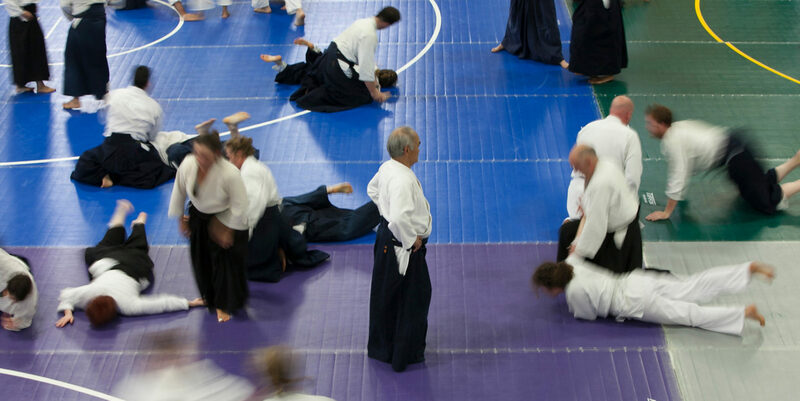 Check out the beautiful new website for Birankai Aikido Summer Camp 2014 in Forest Grove, Ore. Early registration ends on May 10, so reserve your spot at the discount price today! Welcome to our newest Birankai Aikido dojo, Northwest Michigan Aikikai in Traverse City, Michigan. 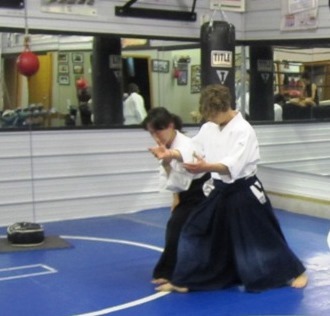 San Diego, she spent seven years in Tokyo practicing at the Aikikai Hombu Dojo under Aikido Doshu Moriteru Ueshiba. 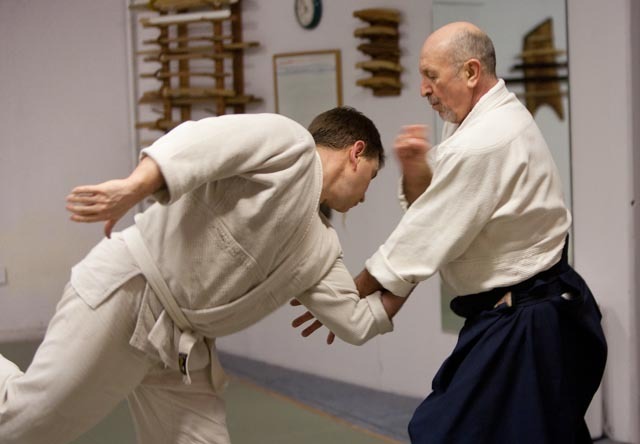 Multnomah Aikikai hosted Didier Boyet Shihan for an Iaido and Aikido seminar Feb. 7-9, 2014, in Portland, Ore.